Canadians spent an estimated $5.7 billion on cannabis last year according to Statistics Canada, but that's not a guarantee those sales will translate into billions-of-dollars for the legal market, at least not immediately. That's because over 90 per cent of those sales were in the black market — or, as Statistics Canada describes it, in non-medical consumption. 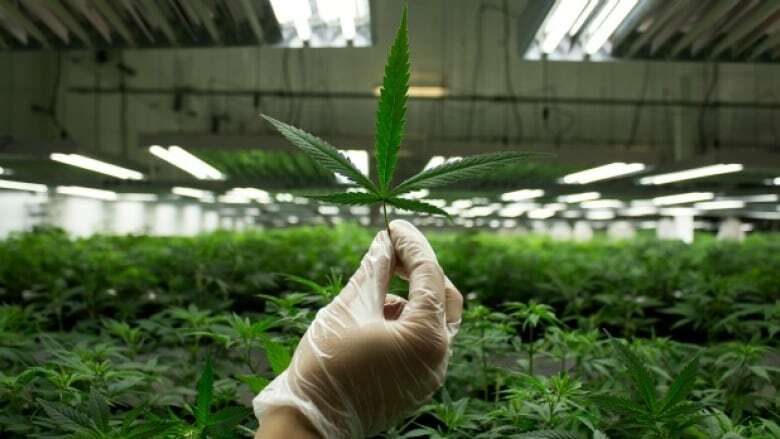 "It's certainly going to take a while to disrupt that black market," said Tyler Stuart, managing director of Green Acre Capital, a private equity firm focused exclusively on cannabis, from his home in Calgary. The Toronto-based firm primarily invests in early-stage private cannabis companies. 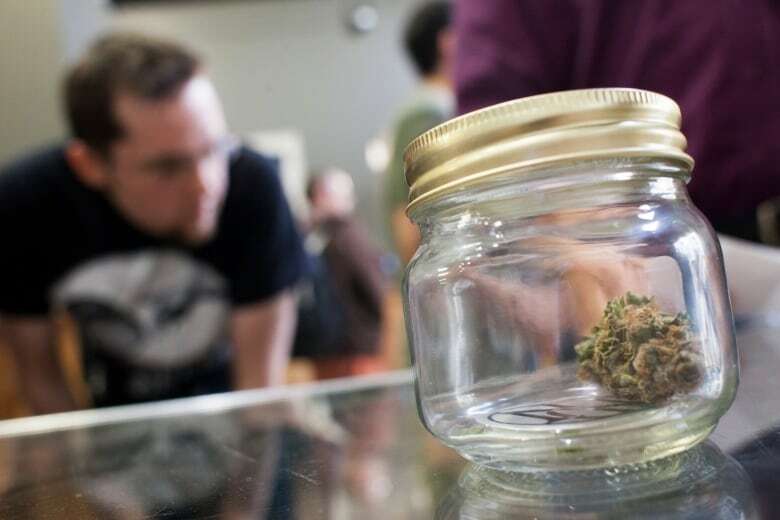 Stuart believes legalized sales will eventually be in the billions, but it's going to take some time before marijuana-enthusiasts break up with their current dealers or illicit dispensaries. "It's going to depend on government policy and pricing and availability of quality product," he said. However, he said he Alberta's black market isn't nearly as big as B.C. 's, so the shift here will likely be less dramatic. Khurram Malik, a Toronto analyst, says the black market has an edge because it will take some time for legal products to be available and accessible for consumers. "Right now it's an unfair fight. The black market wins because the black market can do things that the legal market can't do," he said. But by following the lead of some U.S. states, the legal market could surpass the black market, says one cannabis market researcher. 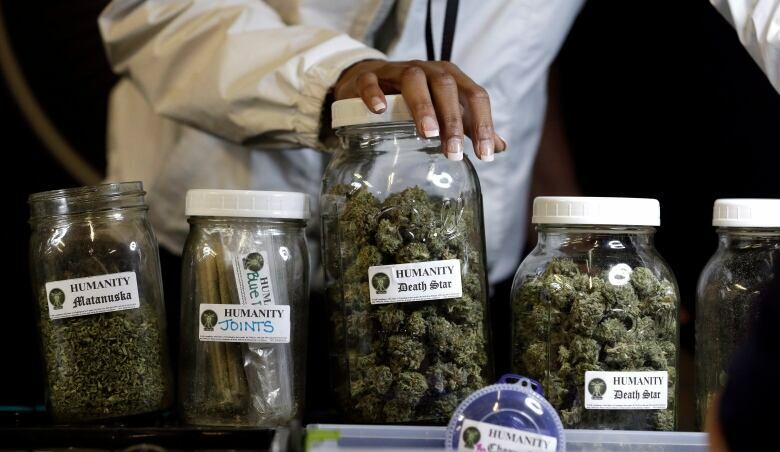 Tony Adams, editor-in-chief of Oakland-based Arcview Market Research, said he's found that in states with low marijuana taxes, where wide varieties of products are available, the black market has less of a footprint. Arcview estimates that black market sales accounted for about 15 per cent of total pot sales in the U.S. last year. The firm compared the illicit markets in Colorado and Washington state. Colorado has a fairly low tax rate and more liberal licensing for retail products, while Washington has a high excise tax that allows the government to collect it just once — not on every level. Washington's black market amounts for 50 per cent of sales, while it's down to less than 20 per cent in Colorado. "The key issue for the consumer is cost and price and tax load. That's the key difference in Colorado and Washington," Adams said. Adams said the key to success will be ensuring enough products will be available on the legal market, which he doesn't foresee being an issue, despite the federal government's plan to hold off on legalizing edible marijuana products for now. He said the free market tends to drive creativity when it comes to what products are made available. "Brightly lit, well-merchandized cannabis retail stores end up winning the battle with the street dealer," he said.